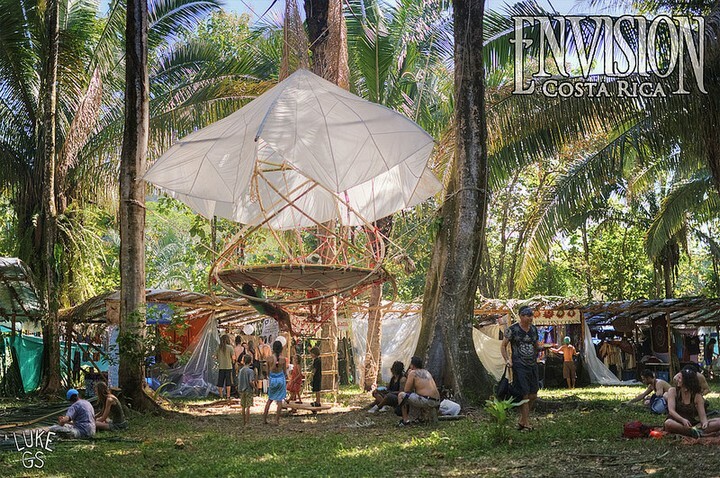 Envision Festival – Costa Rica has released an inspiring video recap of Envision 2015 produced by Pure Souls Media. 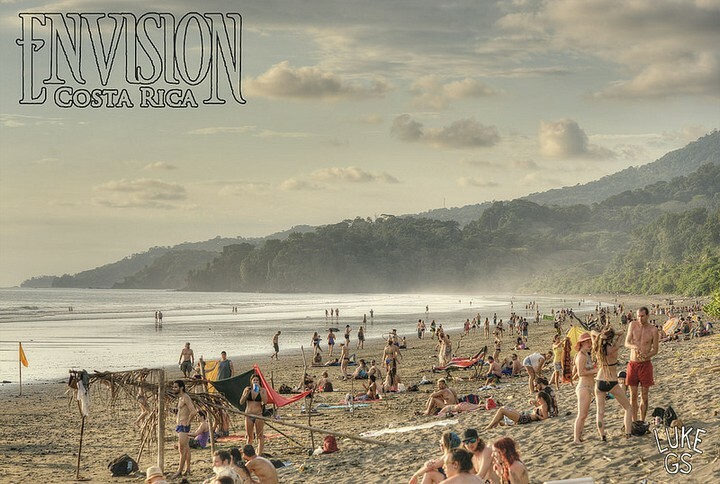 The breathtaking video shows global revelers celebrating unity and life amidst Envision’s world-class curation of over 50 musicians, art, workshops, and yoga classes all set amongst the stunning tropical oasis of Uvita, Costa Rica. With the jungle as its backdrop, enchanting waterfalls, epic surf and crimson beach sunsets at its doorstep, the video reveals the power of Envision’s magical location while highlighting the sounds of the encompassing wildlife blended with unforgettable performances including The Polish Ambassador, Emancipator, Dimond-Saints, Random Rab, Groundation, Lulacruza, Faceblind, Wildlight, and Costa Rica’s own reggae band Un Rojo. 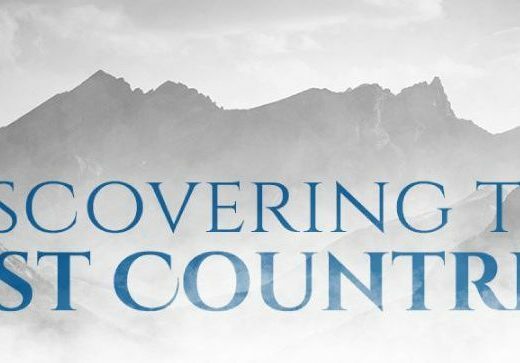 The video also showcases the breadth of activities geared toward health, education, and rejuvenation, with glimpses of yoga and movement instruction from international teachers Rachel Brathen, Meghan Currie, and Sofiah Thom, and heart opening workshops from speakers like Envision co-founder Stephen Brooks, Daniel Pinchbeck, Kaypacha & Rosemary Gladstone. Witness the exhilarating performance art, live art installations, and monumental visionary stages utilizing natural materials that round out the life-changing Envision Festival experience. 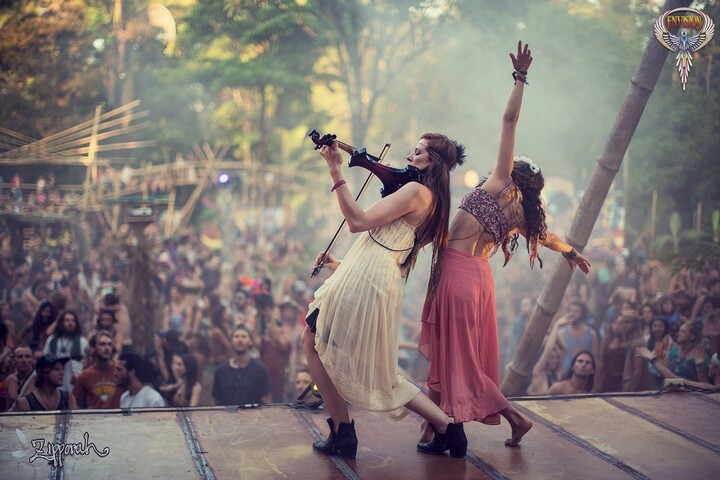 Now in its sixth year, the four day festival returns to the indigenous jungles and sandy shorelines of Uvita, Costa Rica from February 25-28, 2016. In keeping with Envision’s environmentally regenerative initiatives, guests can expect a new site-wide water system and ground expansion at the 2015 venue, Rancho La Merced. Additionally, Envision is expanding its pre and post festival events, yoga and educational retreats, and travel/adventure tours for guests to venture beyond the festival grounds and enrich their Costa Rican experience. 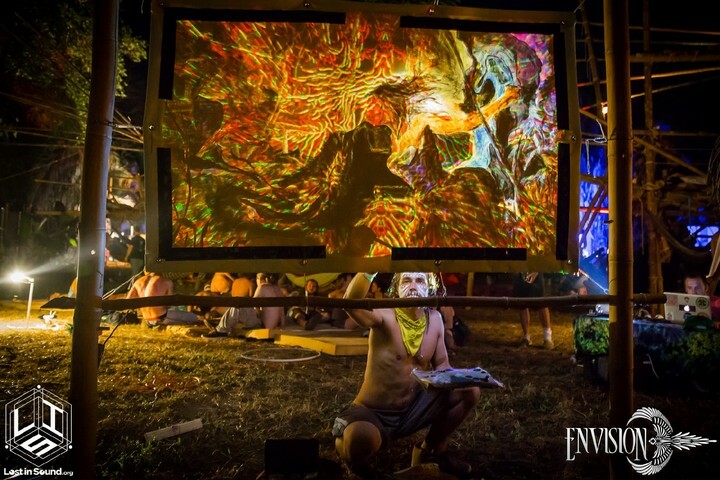 Envision is a true festival of the future, encompassing a cultural movement, a sustainable permaculture movement, a spiritual gathering, and an appreciation of humanity and the planet. 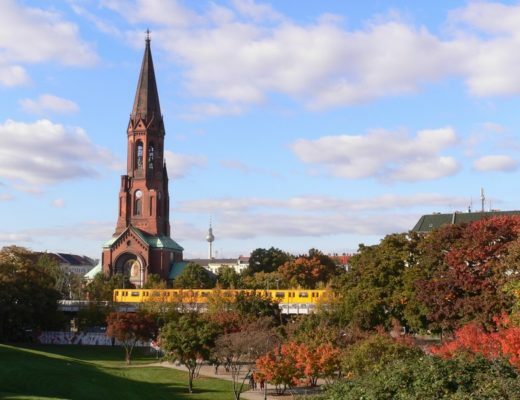 Join this spring for a spiritual excursion as together we Learn, Grow, and Unite as One! Tickets for Envision 2016 are on sale NOW – click here to get your 4-day pass before they’re gone! 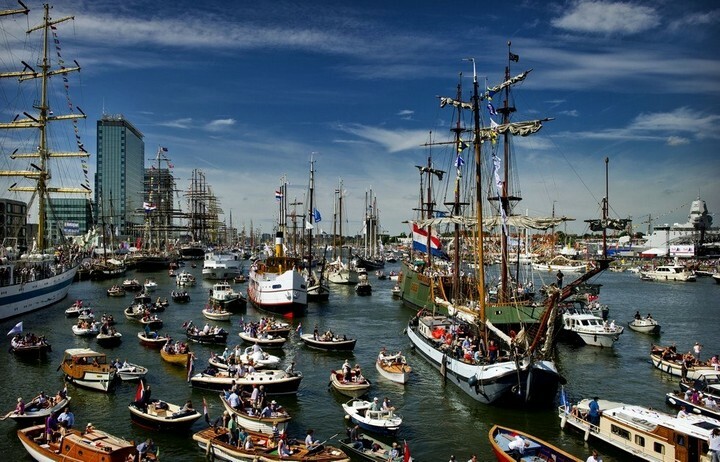 The 2016 Lineup announcement will be released in the coming weeks. Check the new website for festival facts, travel tips, survival guide, pre-and post events, and ways to participate and volunteer for the 2016 gathering. For ongoing updates, subscribe to the Envision Festival newsletter and connect on social media.